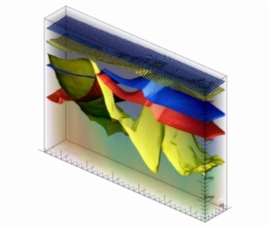 Elastic seismic response of salt structures. Other abstracts from past work. My current weblog, including posts on geophysics and the energy industry. Archive of past weblog posts.